Chinook Multimedia (est. 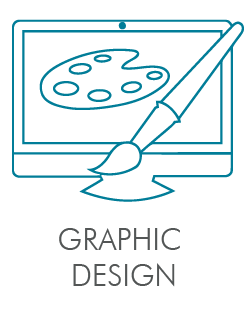 1997) provides professional web design, e-learning, web writing, and graphic design services to corporate, not-for-profit, and government clients. If you have questions or want to tell us about your project, please call +1 (780) 446-9631 or contact us. If you are just starting in business, ask about our start-up company discounts We also offer non-profit organization web design discounts. 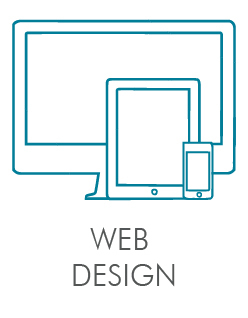 Learn more about our Edmonton web design business. Ask about our secure Canadian cloud-based hosting. reasonable rates and packages available. 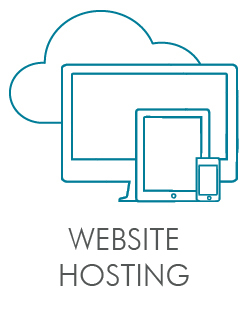 Learn more about our Canadian cloud-based website hosting services. 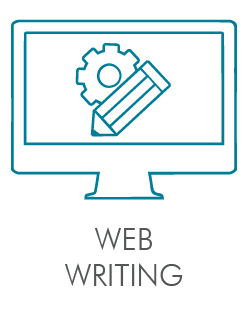 Chinook Multimedia offers in-house professional web writing and web editing services. For more than 15 years, Chinook Multimedia has provided training and e-Learning content development and learning management system (LMS) solutions to clients across Canada. Our content development services include research, web writing and website editing, photography, audio voice overs, video, and motion graphics. Be sure to see our web design portfolio. © 2018 Chinook Multimedia Inc.